Although delayed by the government shutdown, the EPA has finalized regulations adjusting its civil penalties to account for inflation. Therefore, effective February 6, 2019, the maximum civil penalties that the EPA may impose for violations of various environmental statutes have increased by just over 1 percent. Federal Insecticide, Fungicide, and Rodenticide Act (FIFRA) violations: from $19,446 to $19,936 per day, per violation. The new penalty levels apply to all violations occurring after November 2, 2015, for which penalties are assessed after February 6, 2019. 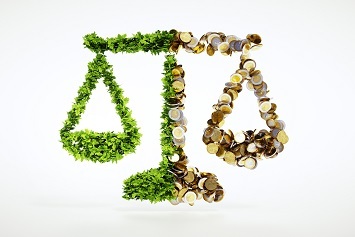 While the increased maximum penalties may not impact the actual penalties the EPA seeks when dealing with a specific environmental violation, the Agency believes it is important that the maximum penalties reflect inflation in order to maintain the intended deterrent effect and promote compliance.